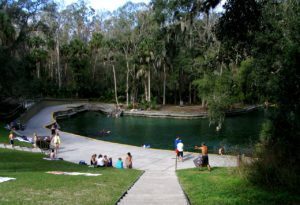 Be in the know and find out what is going on in the Lake Mary Housing Market. 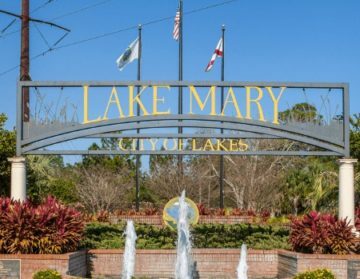 Find out if it’s currently a buyer’s or seller’s market with up to date information about the trends going on in Lake Mary. Our mission is to take our wealth of wisdom, negotiating skills, and experienced background to help our clients achieve their goals, find victories in the market with REALTORS® that always put them first. Talk about professionalism. Ernst was instrumental in getting us into our home and having the seller make all the necessary repairs. We are practically walking into a brand new home and are very happy and satisfied. Thank you so much for all of your hard work. Make Their Clients Number One! Gitta Sells and Associates indeed make their clients number one. For all your home sales needs contact them asap. Ask for Ernst or Gitta and tell them KFS sent you. In this series, Gitta explains the essential tips + tricks realtors DON'T SHARE when selling a home. 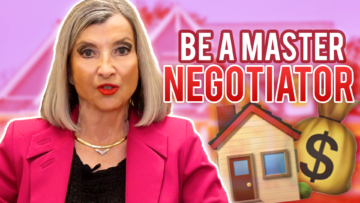 This video goes over some things you should be doing to negotiate the best price for your Central Florida home! 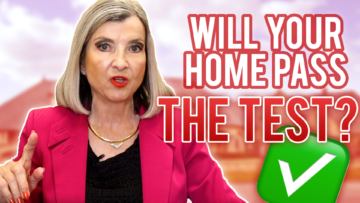 In this series, Gitta explains the essential tips + tricks realtors DON'T SHARE when selling a home. 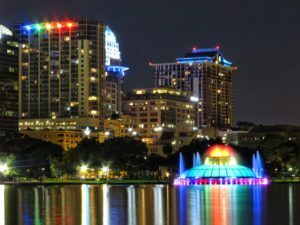 This video goes over passing the real estate seller test - Will your Central Florida property pass the test? Gitta explains the essential tips + tricks realtors DON'T SHARE when selling a home. 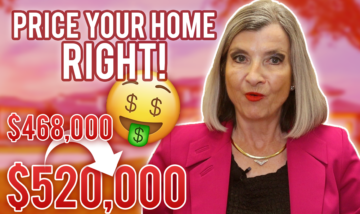 This video goes over MARKETING TACTICS and how you can get the best price for your Central Florida home!